The Veredus Carbon Shield Heel Protector is a revolutionary overreach boot designed for protection of the whole heel area. Useful for every discipline and can be used on all surfaces. The particular anatomic shape and protective material guarantees a perfect fit* on the horse's heel to give total protection. 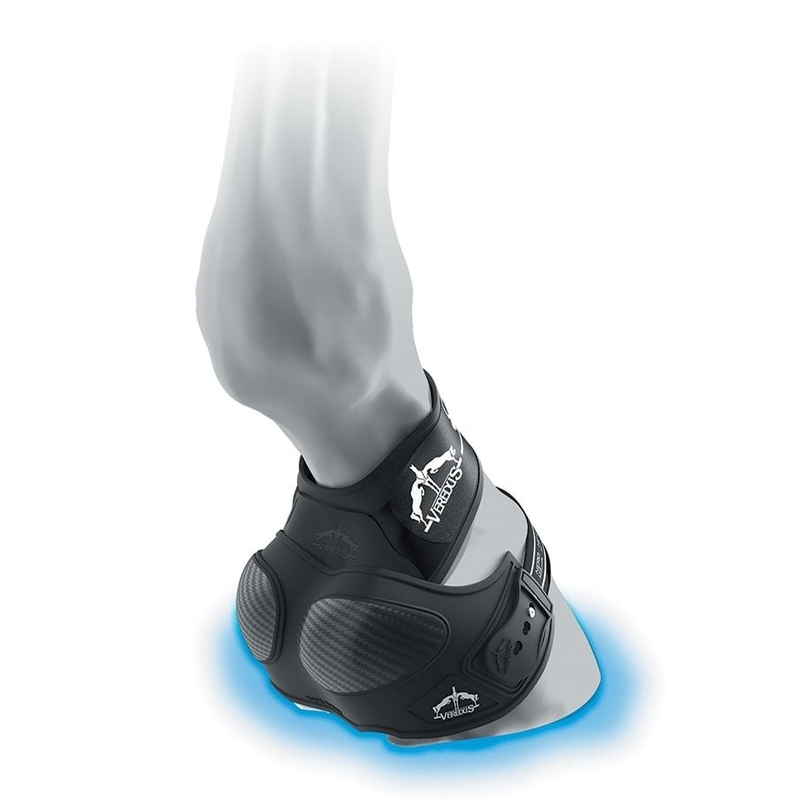 Anatomically designed protection in an elastic material that conforms perfectly to the horse's foot, therefore eliminating rotation of the overreach boot itself. 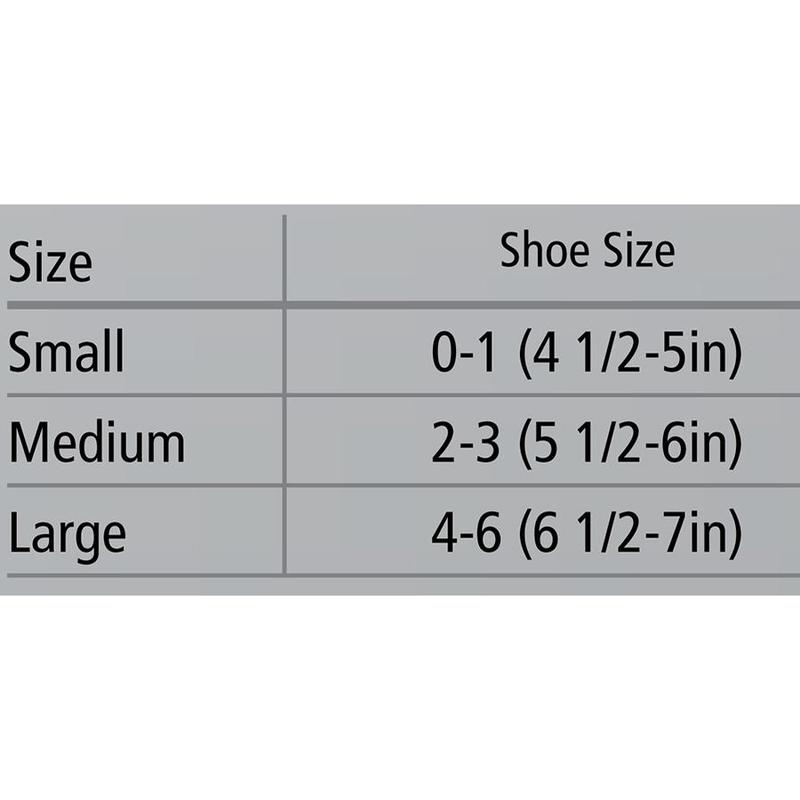 Carbon Fiber™ protection on heel area, which is at particular risk of injury and bruising. Double point fastening to ensure perfect fitting. Quick-release tips™ in non-deformable FLEXTAN on stainless-steel hooks. *Not recommended for horses with very low heels.If you need assistance, feel free to call us at 440-708-0674. Our experienced staff will guide you in making the appropriate choice.